Whether you are seeking a quiet vacation, or a chance for RV rally group activities, Black Rock RV Village has something special for everyone! 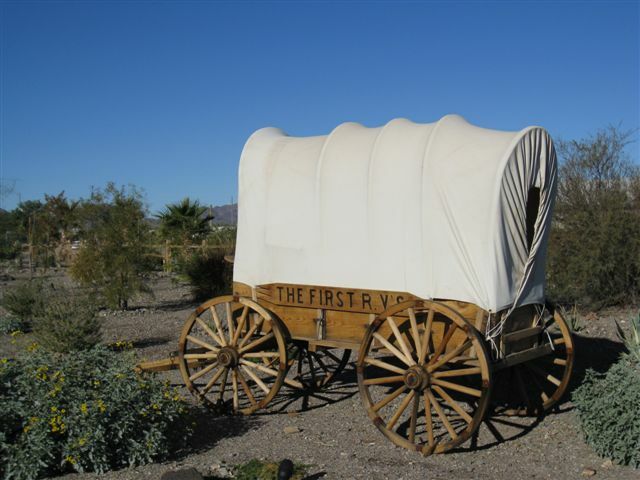 Located in the Arizona desert outback in the McMullen Valley, Black Rock RV Village is the best place to go camping in the Quartzsite and Salome areas! 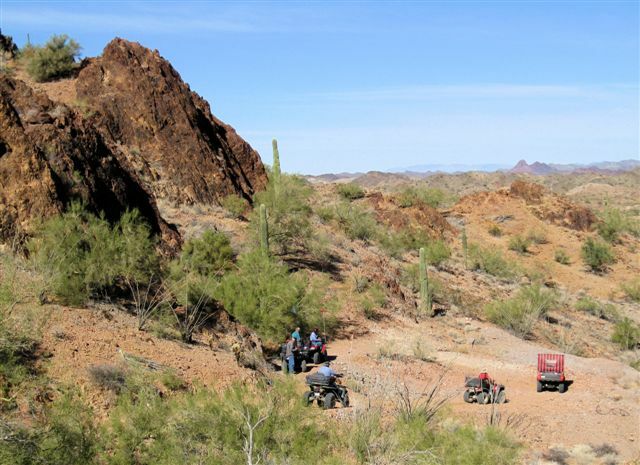 With spectacular views of the Harquahala and Harcuvar mountain ranges and easy access to thousands of acres of peaceful Arizona desert, Black Rock RV Village is a perfect campground for an Arizona Outback camping trip, or a home away from home. Black Rock RV Village welcomes families and we are pet friendly (breeds that are not allowed are: pit bulls, rottweillers and dobermans). We also welcome RV rally groups – stay for a day, a week, a month, or all season long to enjoy camping in the desert year round! At Black Rock RV Village, you can sit outside and enjoy the beautiful mountain views and desert sunsets, barbecue in our large park and picnic area, or bring your families and groups to our recreation hall for nightly games, entertainment and events. This McMullen Valley campground also offers bingo nights, talent shows, live music, ice-cream socials and onsite beauty & barber shop! Play desert miniature golf at the 18-hole pitch and putt course or polish your pool skills at the pool table. You can even enjoy old-fashioned horseshoe pits, darts and a library with a computer for use, puzzles and games. The excellent Black Rock Café offers lunch and dinner during the season – join us for the restaurant’s special brunch and dinner buffets and for the best food in the Quartzsite and Salome areas! 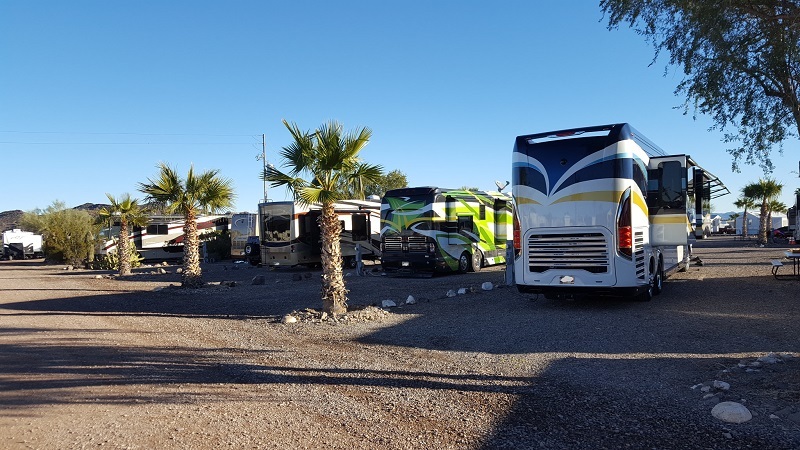 Black Rock RV Village is conveniently located in Brenda off Interstate 10 on Highway 60 in La Paz County; the McMullen Valley campground is just 15 minutes east of Quartzsite, and 20 minutes southwest of Salome. 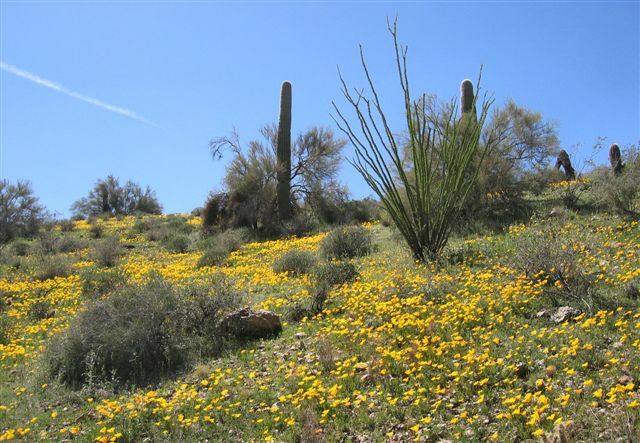 The park is also within an hour of Parker and less than two hours west of Phoenix, making it the best Arizona Outback camping. The Salome, Quartzsite and Parker areas surrounding Black Rock RV Village offer visitors a perfect combination of water and desert recreational activities, including off-road trails, old mines, ghost towns and beautiful springtime wildflowers, water skiing, boating, jet skiing, wave running, swimming and fishing, in Parker and Lake Havasu. Black Rock RV Village is the best camping near Quartzsite, which is known for its winter gem, mineral and RV shows; take advantage – the campground offers free guest shuttle service during the Quartzsite RV Show! No matter how you spend your time on your Arizona Outback camping trip, you’ll find something to keep you busy all day long! 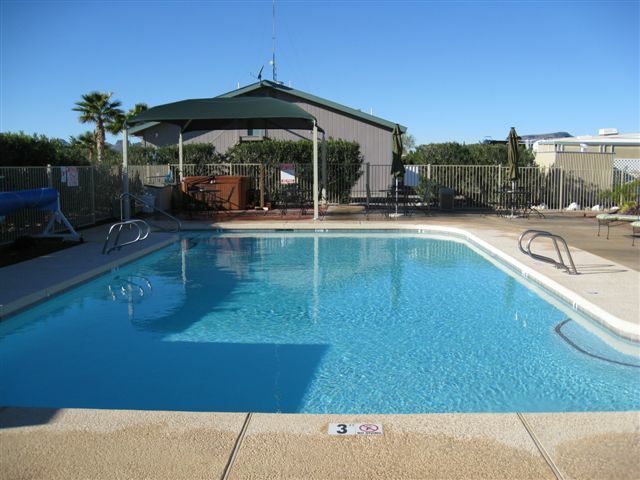 Whether you are experiencing the outdoor adventures offered in the Salome, Quartzite and Parker areas, or just spending some quiet time at the campground, Black Rock RV Village is the perfect home base. Enjoy an onsite pool and spa, regular weekly social events, onsite café and beauty & barber shop. You’ll find all the conveniences that make the McMullen Valley campground feel like home.